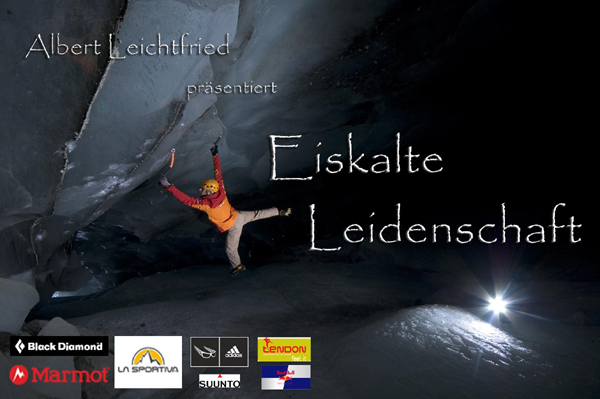 Albert Leichtfried shows fascinating pictures of his achievements from the past years and his search for ice at the southern most 6000m peak of the world, Cerro Marmolejo in Chile. A further highlight of the slide show is the story about the first ascent of the hardest mixed multi pitch route of the world, Illuminati. The show never stops beeing exciting with pictures from Hermann Erber and videos from Hannes Mair.